1. Perform two items, each to last at least two minutes, from the following: Dancing, Singing, Playing an instrument, Reciting. Note: The items may be of the same kind (e.g. two contrasted songs. The standard is to be very high and suitable for public entertainment. 2. 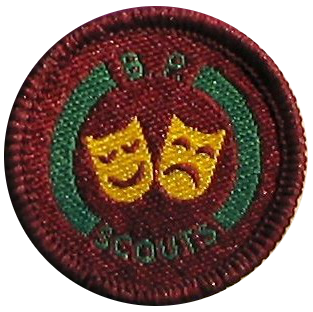 Entertain Scouts for ten minutes with at least two of the following: other than items performed under section 1. a) Conjuring tricks, b) Playing whistle, guitar or other portable instrument, c) Character sketches, d) Stories, e) Songs with a chorus, f) Mime. Note: The standard need not be so high as in (1) - but suitable for a campfire.